Pakistani leg-spinner Yasir Shah was inspired by Shane Warne's tweets during his spin demolition of Australia which helped Pakistan win a rare series last week. Shah, 28, took 12 wickets in two Tests - his first five-day matches - during Pakistan's 2-0 win, their first over Australia in 20 years. 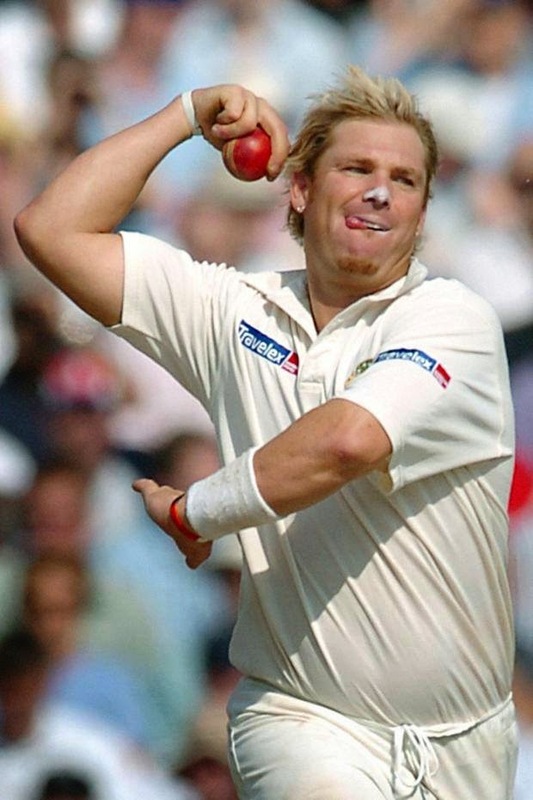 Shah said on Friday Warne's tweets during the series encouraged him. "It's very encouraging that a legend like Warne supported me so much and every day he tweeted," Shah told reporters. "I have never met him but it's my desire to meet him," said Shah of the Australian great who took 708 Test wickets during an illustrious career which ended in 2007. 6) Would like to see Yasir Shah bowl a bit more of a middle & leg stump line & get the right handers trying to hit more through the leg side ! !